Thu., 1 Aug. - Wed., 7 Aug. Situated in the business district, this hotel is within 3 mi (5 km) of Gateway Power Centre, Grande Prairie Regional College, and Centre 2000. Muskoseepi Park and Revolution Place are also within 3 mi (5 km). Situated in Grande Prairie, this spa hotel is within a 15-minute walk of Gateway Power Centre and Grande Prairie Regional College. Muskoseepi Park and Revolution Place are also within 1 mi (2 km). 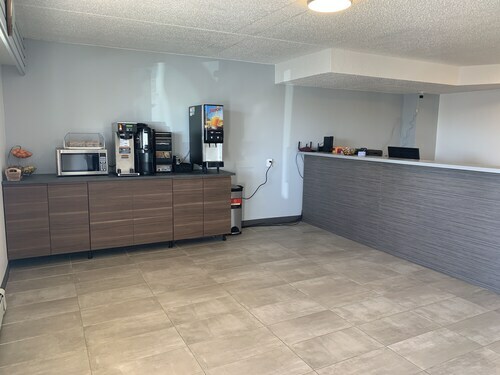 Situated near the airport, this eco-friendly hotel is within 2 mi (3 km) of Gateway Power Centre, Grande Prairie Regional College, and Muskoseepi Park. Revolution Place and Centre 2000 are also within 2 mi (3 km). Located in the heart of Grande Prairie, this hotel is within 1 mi (2 km) of Gateway Power Centre and Grande Prairie Regional College. Muskoseepi Park and Revolution Place are also within 2 mi (3 km). 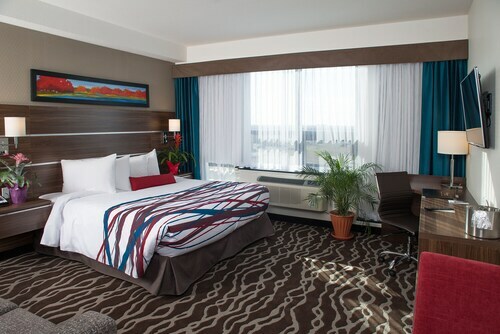 Situated in Grande Prairie, this motel is within 1 mi (2 km) of Gateway Power Centre and Grande Prairie Regional College. Muskoseepi Park and Revolution Place are also within 2 mi (3 km). 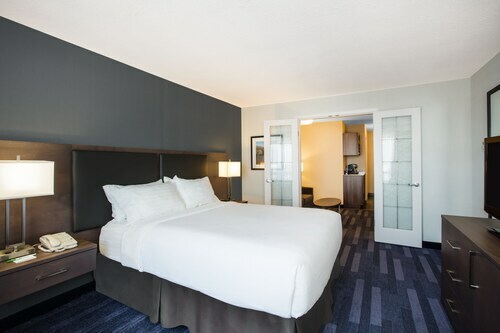 Situated in Grande Prairie, this eco-friendly hotel is within a 10-minute walk of Gateway Power Centre and Grande Prairie Regional College. Centre 2000 and Muskoseepi Park are also within 2 mi (3 km). 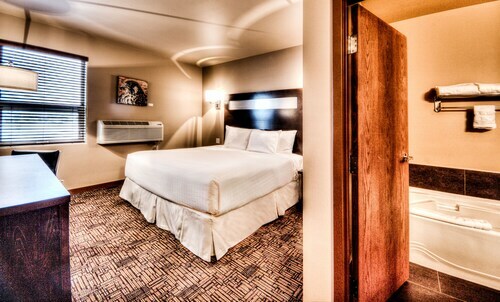 Situated near the airport, this motel is within 1 mi (2 km) of Gateway Power Centre and Grande Prairie Regional College. Muskoseepi Park and Revolution Place are also within 2 mi (3 km). 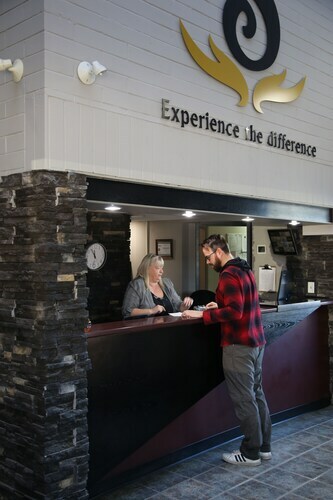 Located in the heart of Grande Prairie, this spa hotel is within 1 mi (2 km) of Gateway Power Centre, Grande Prairie Regional College, and Muskoseepi Park. Revolution Place and Centre 2000 are also within 2 mi (3 km).